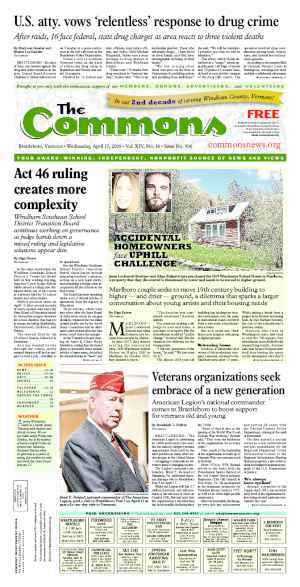 BRATTLEBORO—Upon appeal, the Vermont Supreme Court upheld the Windham Superior Court’s ruling in Kurt Daims and Craig Newbert v. The Town of Brattleboro. 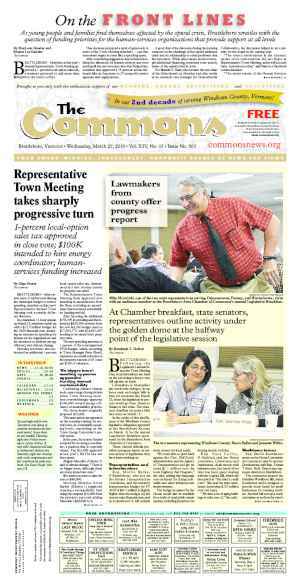 The court, during its March term, decided that the Selectboard did not overstep its authority when it published an information sheet prior to a town-wide vote. Daims and Newbert, members of Brattleboro Common Sense (BCS), filed suit against the town last year claiming the board had practiced voter suppression during the March 2015 election. BCS supporters asked in the suit that the court overturn the 2015 election results and order the town to hold a new town-wide vote. 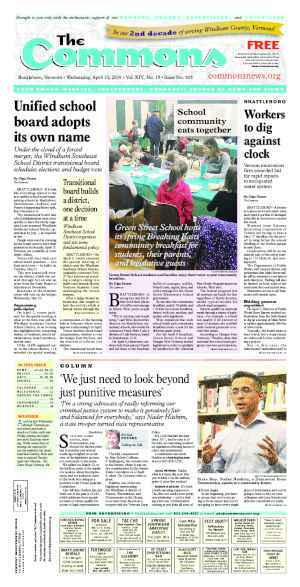 The two alleged that the Selectboard misused its authority and swayed the outcome of a town-wide vote on three charter amendments submitted through a petition. In previous interviews with The Commons, Daims said that the proposed amendments would have restored rights citizens lost during the 2012 Town Charter revision. The Selectboard released an information sheet before the spring election stating its unfavorable views of the multiple charter amendments. Voters overwhelmingly defeated all three amendments. 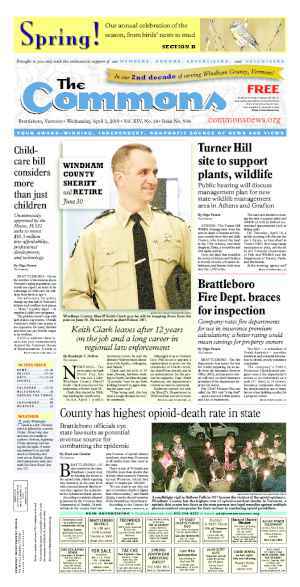 Last July, the Windham Superior Court ruled in the Town of Brattleboro’s favor. “There is nothing to suggest the Selectboard acted willfully to deceive voters,” Wesley wrote. “But the misinformation provided by the board clearly affected the results, and we cannot rest until this matter has been heard by Vermont’s highest court,” the members wrote. According to court documents, the Vermont Supreme Court justices, in agreeing with the lower court’s decision, believed the Selectboard colored within the lines when it released its information sheet. The court saw nothing to warrant a second election. In this decision, Judge Harold E. Eaton Jr., noted that Daims and Newbert — now represented by counsel Paul S. Gillies of Tarrant, Gillies & Richardson of Montpelier — had dropped earlier claims of constitutional violations. According to court documents, the plaintiffs still argued that the board’s information sheet “was unauthorized by, and inconsistent with the purpose and letter” of state law. “In essence, plaintiffs argue that any action taken by the selectboard beyond that set forth in the statute with respect to a voter-initiated petition to amend the charter — including taking a position on the petition — is beyond the selectboard’s authority,” wrote Eaton. “Plaintiffs read too much into the statute,” Eaton wrote. The court, however, cited other Vermont case law that towns were not limited to the strict readings of the law. The court also noted that the Sixth Circuit of the United States Court of Appeals in Ohio found in the 2006 case of Kidwell v. City of Union (Ohio) that governments could officially speak on ballot measures that pertained to its functioning. Finally, wrote the court, the Selectboard did not distribute its information sheet at the polling place the day of the election. The court saw no reason to require a re-election. “Ordering a re-election is an extraordinary remedy that is available only in extreme circumstances in which the right to vote was affected,” wrote Eaton. Calls to BCS and Town Manager Peter Elwell were not returned by press time. Originally published in The Commons issue #355 (Wednesday, May 4, 2016). This story appeared on page D1.